For generations, the United States has opened its doors to individuals from around the world seeking safety and protection. The process of seeking asylum in the United States is rigorous and well-established under U.S. law. But in a cynical attempt to reject asylum seekers who present themselves at ports of entry along the U.S. southern border, the Trump administration is working towards a system that forces them to seek asylum in Mexico instead. Individuals generally must make their claim for asylum in the first country they enter after fleeing persecution if that country is considered a “safe third country.” If a country has not been designated a safe third country, an asylum seeker may pass through it and apply for asylum in the next country. 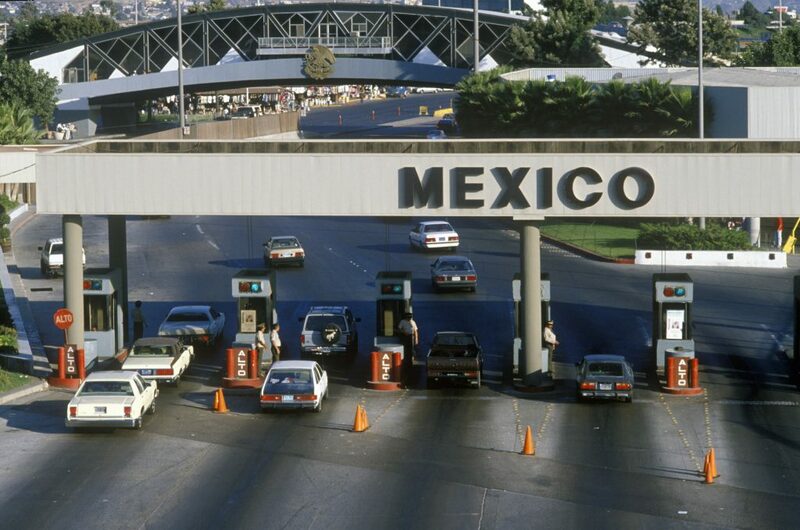 In May 2018, representatives of the U.S. and Mexican governments began discussions about whether to recognize each other as safe third countries. If this were to happen, the two countries would enter into a legal arrangement known as a “Safe Third Country Agreement,” or STCA. Under such an agreement, each country would designate the other as a safe third country for asylum seekers. Not just any country can be designated as a safe third country, however. To be designated, a country must be able to meet the protection needs of asylum seekers. Specifically, a country will be designated as a safe third country only when it is clear that asylum seekers will not be returned to the country where they fear persecution or torture; the well-established international legal principle of non-refoulement. Various non-governmental organizations are concerned that Mexico cannot fulfill the role of a safe third country and should not be designated as such. They fear that asylum seekers are not safe there. For example, in January 2018 Amnesty International reported that in a survey of people detained by the Mexican migration agency, 75 percent were not informed of their right to seek asylum. This is particularly troubling because asylum seekers in Mexico have only 30 business days to file an asylum application—much less than the short, one-year period in the United States. Adding to the problem is the fact that Mexico’s Commission for Refugee Assistance is understaffed, under-resourced, and limited geographically, curbing its ability to process asylum applications and protect against non-refoulement. Currently an STCA exists between the United States and Canada. However, whether Canada will continue to recognize the United States as a safe third country is the subject of litigation in Canada. A May 2017 lawsuit filed in Canada argues that the United States is no longer a safe third country because current U.S. policies and practices—including denying refugees access to the asylum process at the U.S. southern border, the criminal prosecution of asylum seekers for unlawful entry, the short one-year filing deadline on asylum applications, and the expanded and widespread detention of asylum seekers—put asylum seekers at risk of refoulement; or, at risk of being returned to a country where they fear persecution or torture. The purpose behind safe third country agreements is to encourage responsibility-sharing for refugee protection among countries where asylum seekers do not fear persecution. The administration’s attempt to have Mexico designated as a safe third country seems like an attempt at shirking its own responsibilities to asylum seekers.